When HUE Animation asked me to play around with one of their most popular products, I couldn’t say no! These HUE Stop Motion Animation cameras have been on my classroom wish list for a while, so it was meant to be! The next day, I brought it into my classroom for my students to try it out. I showed them the basics of how to set it up and use it with their Chromebooks. Although they couldn’t download the HUE software onto their cloud based devices, they could do pretty much everything up to the video creation part. I’m hoping HUE will make the Animation Kits compatible with Chromebooks! They took all the stop motion images and shared them using their Google Drive. Once I received the images, I put them together and that was it! Here’s what they came up with during science. They loved creating the back drop and pieces to use in the animation. 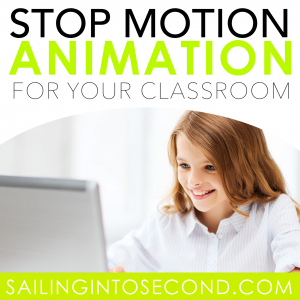 I can see us using the HUE Animation Kits for SO many cool projects in the classroom. 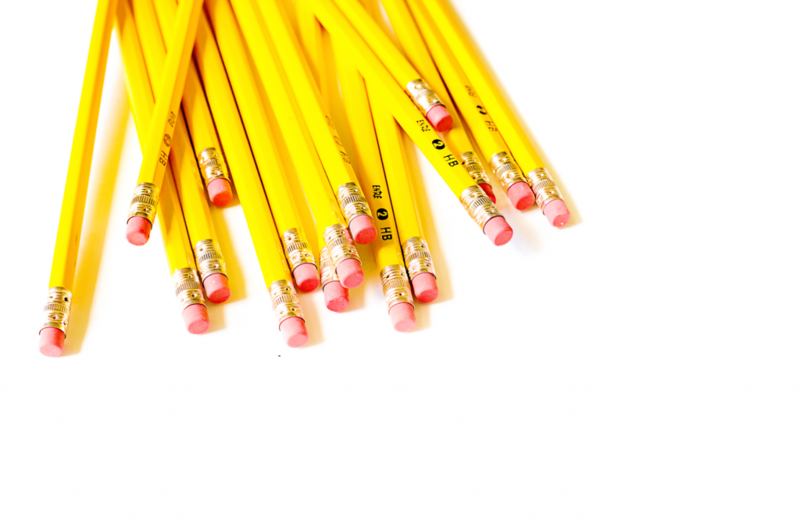 Readers theater, math talks, science, social studies, and more! 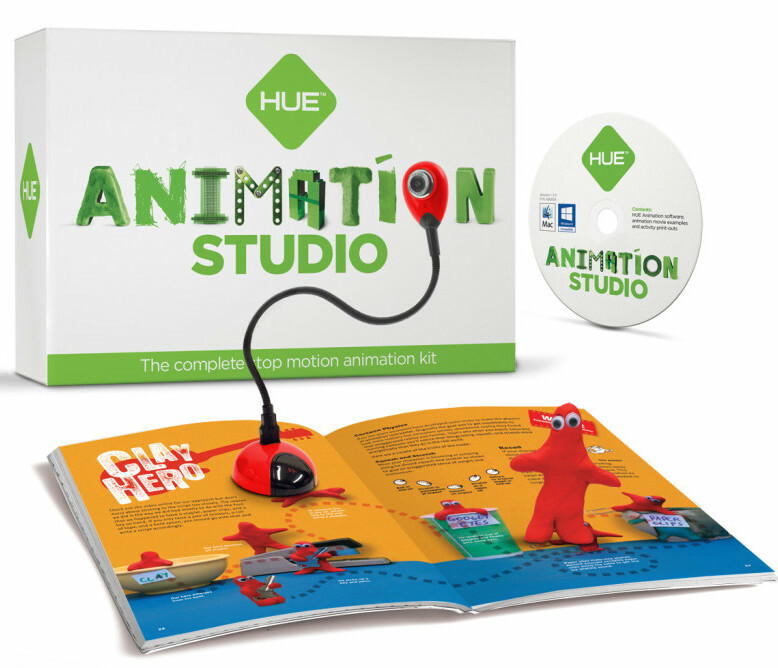 Be sure to add the HUE Animation Kit to your Back to School wish list!